Precision Aerospace ComponentsSouthern Precision Machining offers complete engineering flexibility, working from customer supplied blueprints to design data. 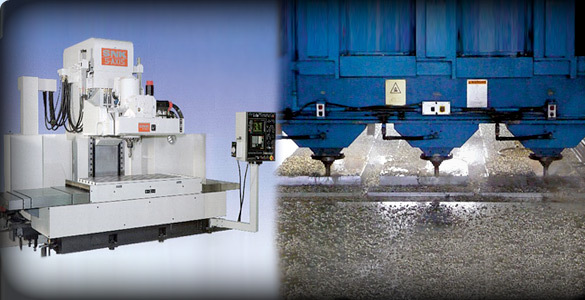 Our machining capabilities include profiling, pocketing, drilling, boring, turning, and threading. We are dedicated to quality parts, on time delivery and provide complete material traceability reports. For more information about our precision CNC machining capability contact us or request a quote now! Examples of Our Work- select an example below to learn more.